Are you looking for something fun and engaging to carry you through the final stages of the school year?? Activities and games where students still learn and like doing it?? Something with ZERO teacher prep?? Surprise! You have found it! 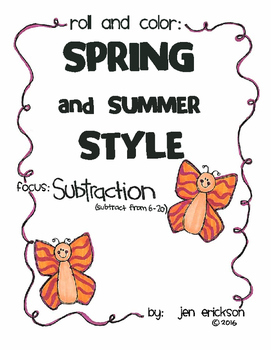 This packet helps students practice SUBTRACTION (within 20) in a fun way with an SPRING and SUMMER THEME. 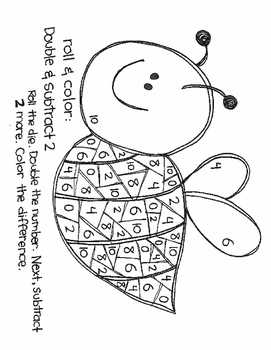 The packet can be used at centers, in pairs, individually, small groups, or in RTI groups. 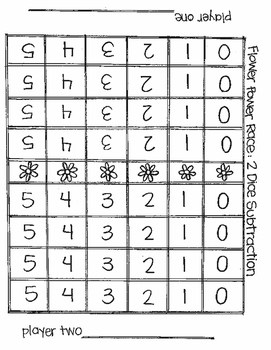 The levels of difficulty between games varies for differentiation in the classroom. 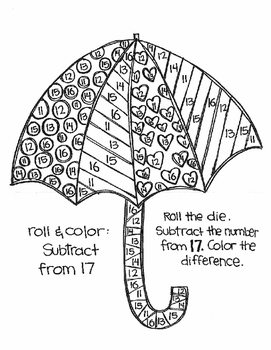 To play the games, all you need is six sided dice, crayons, and this packet.